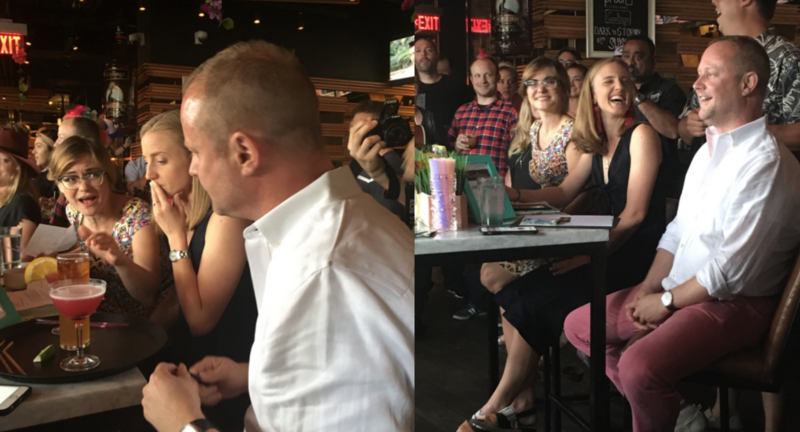 Round II of the Collective Cocktail competition, starring local bartending talent, Goslings Rum, and Miss Drew, was a success. All proceeds from the events went to Women’s Crisis Services of Waterloo Region, which helps women and their families to move beyond violence. 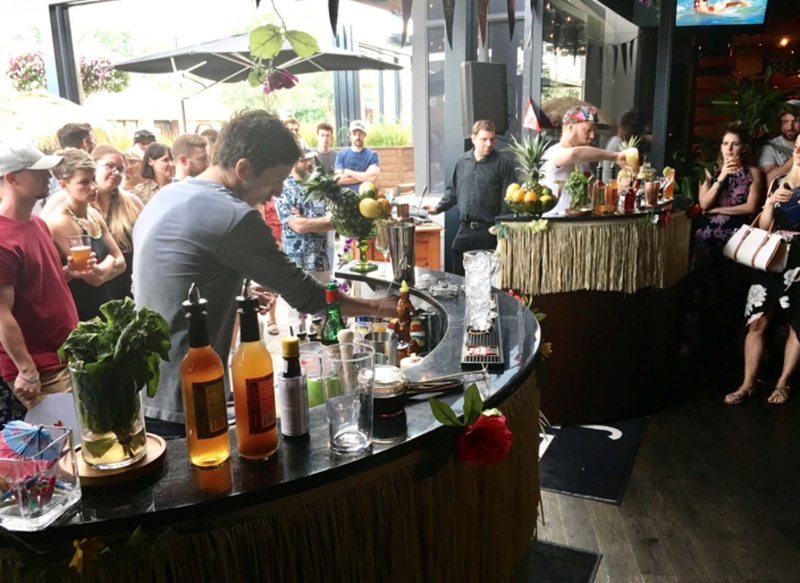 The bartenders were tasked with crafting three cocktails in under four minutes, which they would find out just before they began. Participants included The Berlin, Red House, Harmony Lunch, and even our very own, Steven. In the end, Dan Reiss from Grand Trunk Saloon took home the coveted bartending kit. After each round, the drinks were evaluated by our three judges and a winner was declared for each round. Following, the drinks made by each competitor were auctioned off. One patron started off the bidding at $100, which was incredible to see. Everyone was having fun without forgetting why we were all there in the first place. Aside from the drinks, let’s talk about the snacks for a moment. There was complimentary “Dark ‘n Stormy” popcorn, which combined the Goslings Dark n’ Stormy cocktail with ginger and a hint of lime. 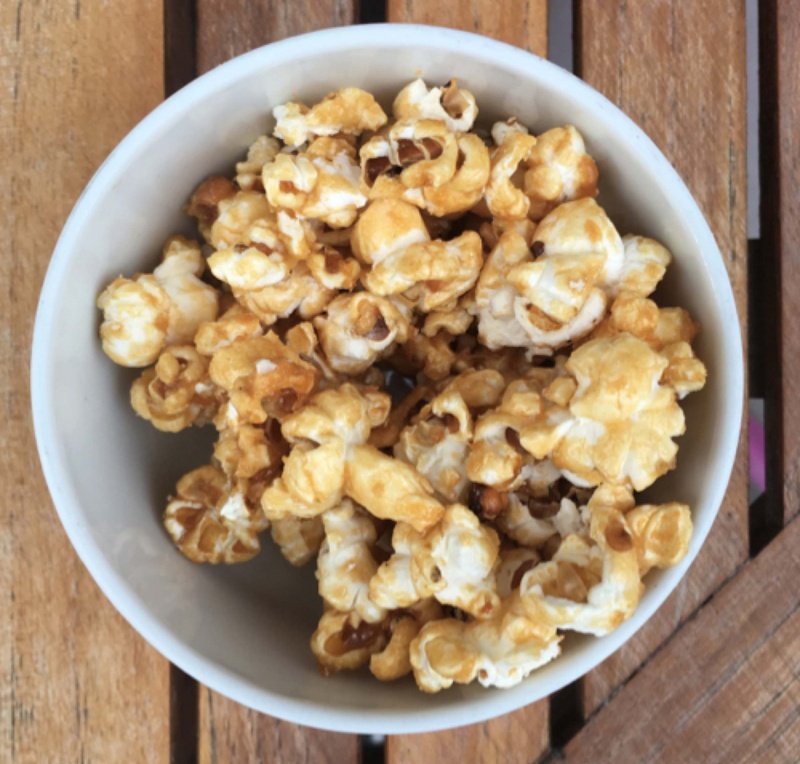 Picture caramel popcorn, but a million times better. Summer is flying by, so make sure to take advantage of our Hoppy Hour deals. All craft beers on tap are only $5 between 3 and 6 p.m., Monday to Friday. Also, don’t forget that our patio is the place to be this summer. With new drinks, foods, events, and live music, you don’t want to fall victim to the FOMO.